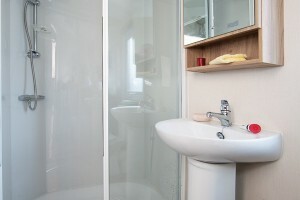 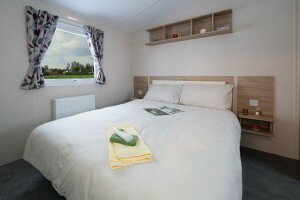 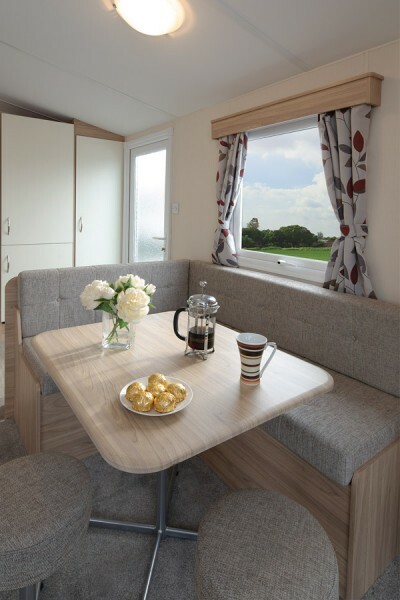 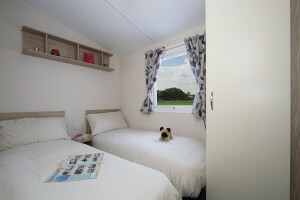 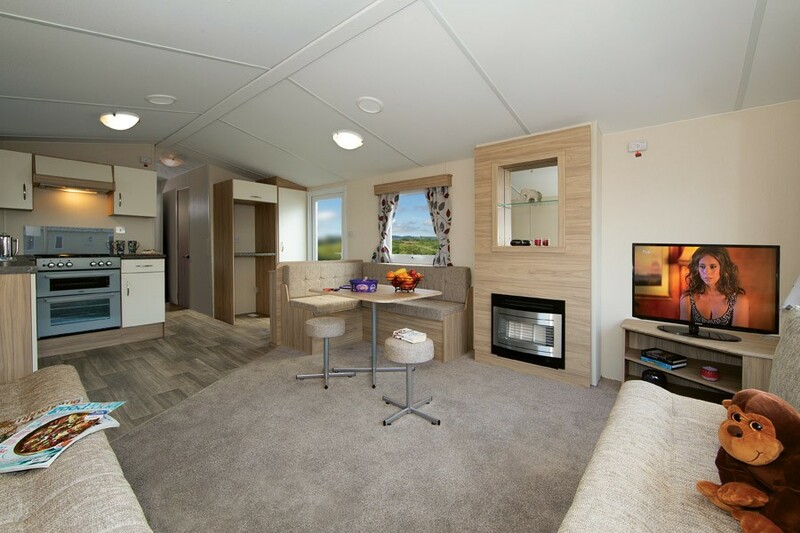 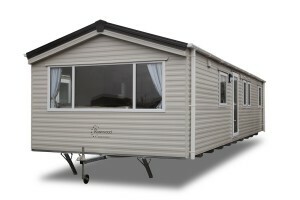 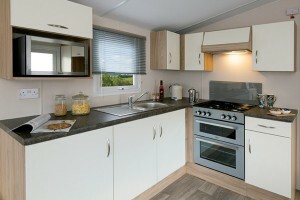 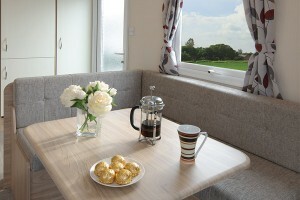 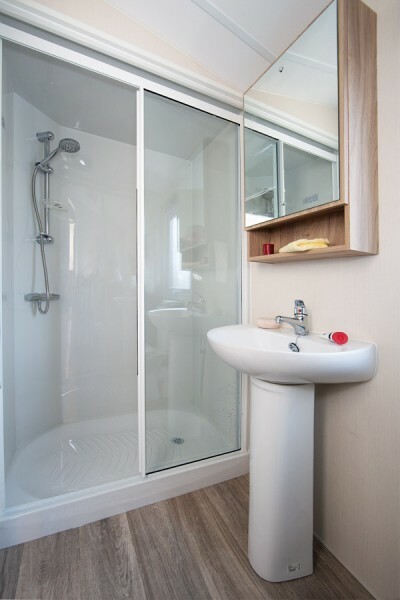 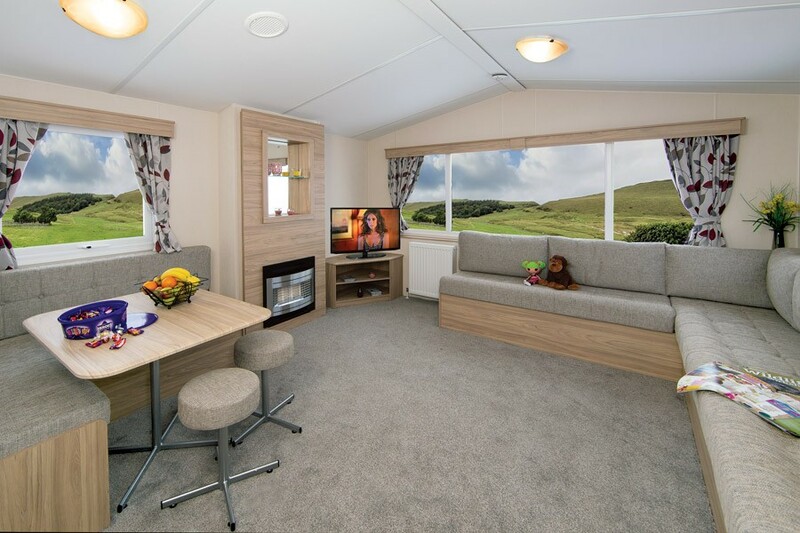 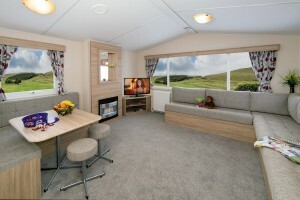 The Rosewood has been designed to be a modern, stylish and functional caravan that is the perfect entry level holiday home at an affordable price. All Rosewood photography is of the is of the 35 x 12 2 bed unless otherwise stated, other models may vary in layout and features. 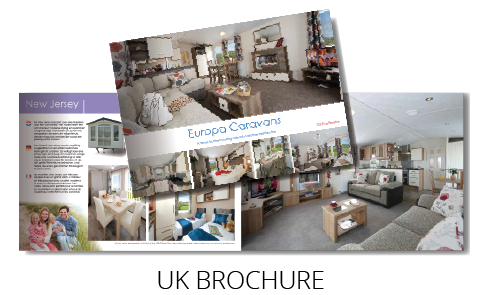 The model shown in this brochure has the following extras: central heating.